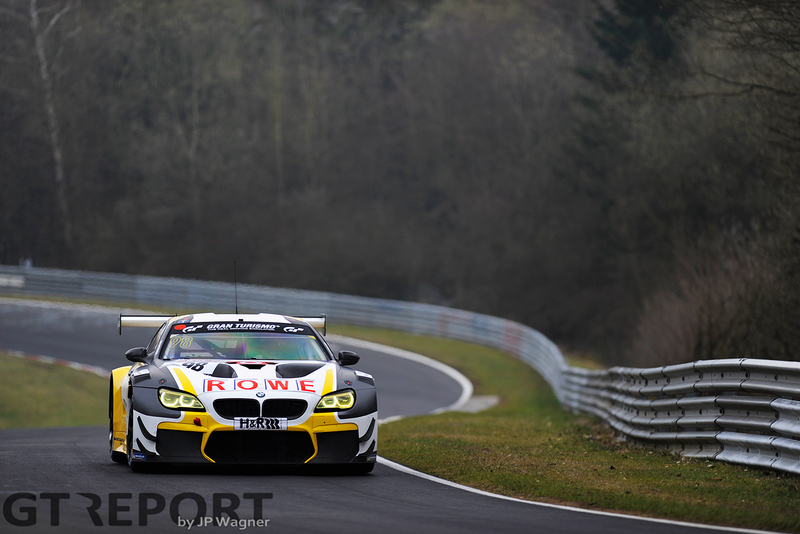 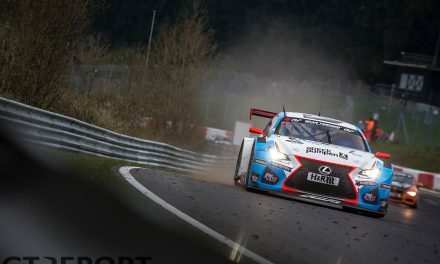 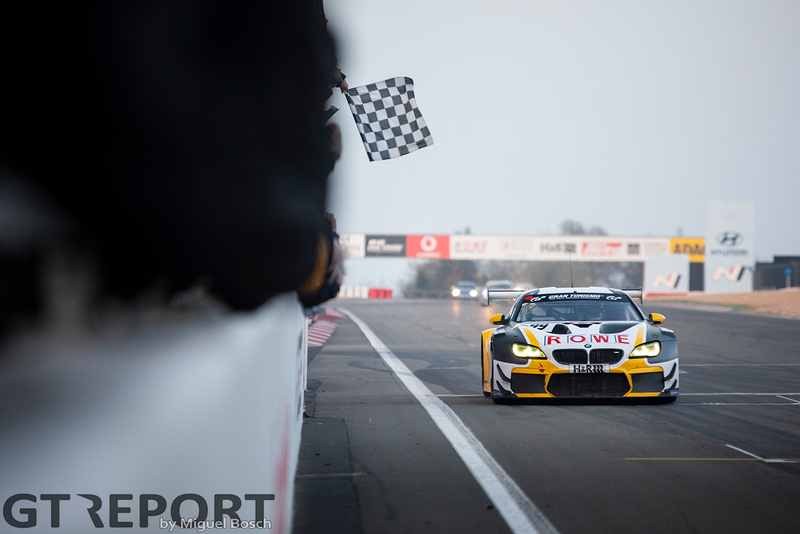 BMW M6 GT3 team Rowe Racing has won the first race of the 2019 VLN season. 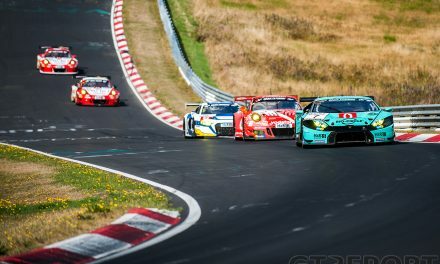 Paying attention at the end of a Code 60, John Edwards overtook the Manthey Racing Porsche 991.2 GT3R and brought home the win in the shortened race with team-mates Nick Catsburg and Marco Wittmann. 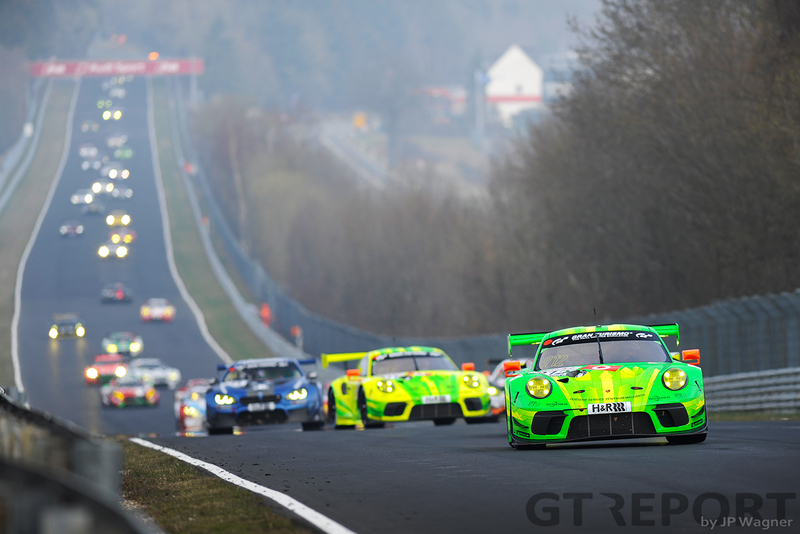 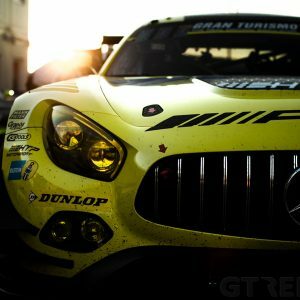 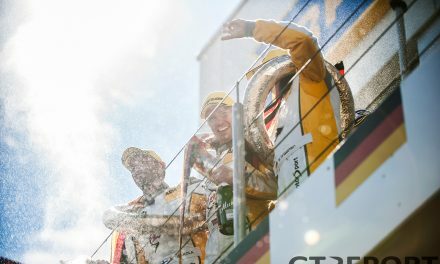 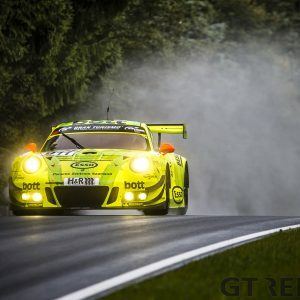 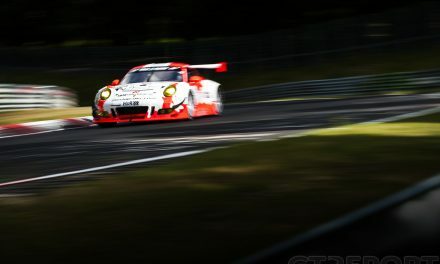 Manthey Racing’s Fred Makowiecki and Patrick Pilet took second place, while the Rowe BMW sister car of Connor De Phillippi, Tom Blomqvist and Mikkel Jensen finished third.